Atari's own version of the NES/SNES Classic Edition? Back in June, a YouTube video arrived that suggested iconic gaming firm Atari was working on a new console. Today, we finally get a good look at what the “brand new Atari product, called the Ataribox, looks like. The teaser hinted that the new machine’s look was inspired by the classic 1977 Atari 2600’s wood finish. Thanks to an email sent out to Atari fans (via The Verge) this has now been confirmed. The new console comes with ribbed lines, a raised back, and a front panel that can either be glass or wood. In addition to the retro-style Ataribox, there’s another version with a more contemporary design that comes in red and black. When it comes to modern features, Atari has included an HDMI port, SD card support, and four USB ports. The full hardware details won’t be released until a later date, though it is said to have "modern" specs and be powered by PC technology. 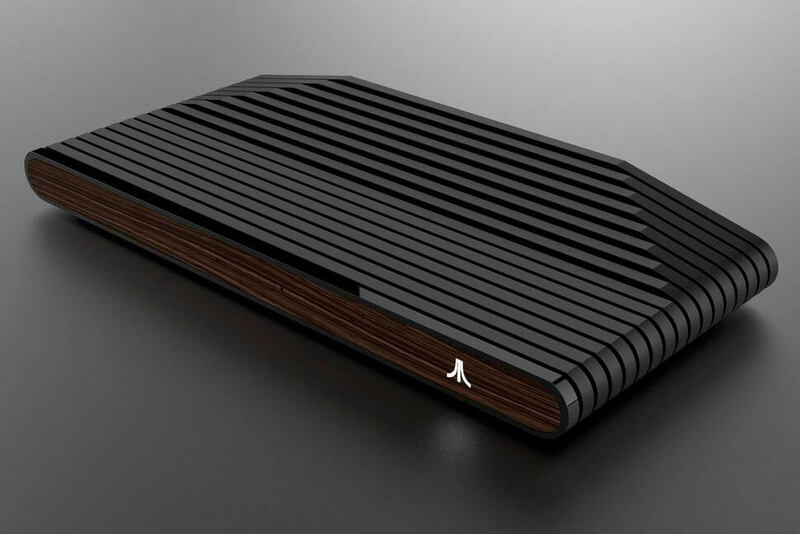 As for what games it will play, Atari has promised a slew of classics alongside “current content.” In all likelihood, the Ataribox is the company’s own version of Nintendo’s wildly successful NES Classic Edition and its upcoming SNES Classic.